This Forum is run completely independently, on a non-commercial basis and is hosted and maintained by a group of volunteers for the benefit of French Car enthusiasts Worldwide. The FCF Forum, a place where we like to encourage a friendly atmosphere, with plain English posts and helpful advice. The FCF Wiki is a valuable resource and ‘how to’, constantly growing and evolving. The French Car Forum and Wiki is a place to find and share information for all varieties of French vehicle, but particularly for French cars manufactured since the mid 1980s. 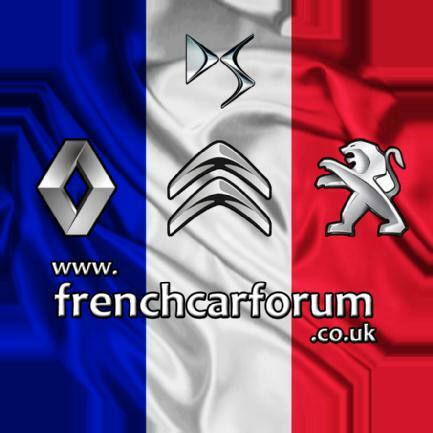 We see it as one of the best places on the Net to obtain help and advice about your Citroën, DS, Peugeot or Renault.